Tibet is a mysterious land of adventure, spirituality, awesome varied landscapes, artistic monasteries, and century old caravan trails. 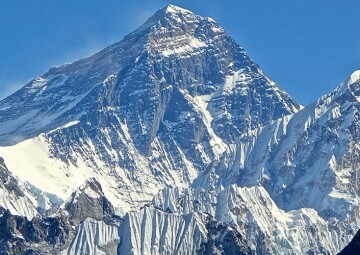 Famed as, the roof of the world still continues to be an enigmatic destination and lesser known to the outside world. Tibet’s driving force that mesmerizes visitors and draws them closer is its spectacular mountain scenery, Buddhist temples, age old traditions and culture, ancient cities and breathtaking barren untouched landscapes. This autonomous region of China is a plateau, at an average elevation of 13.000 feet above the sea level, which is astonishing and tempting. 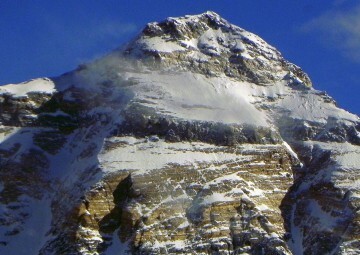 Trekking tour in Tibet involves high altitudes and can be a strenuous affair. 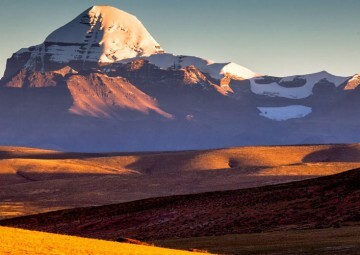 Tibet Plateau is bounded by two mighty ranges, where Himalayan range consists of world’s highest peak Mt. 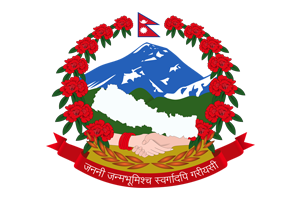 Everest, which stretches from south to west, and Thanggula ranges in the north. These locations largely affect the weather scenario and its topography, transforming it into an alpine terrain, making the conditions very severe dry and continental type of climate, with strong winds, low humidity, and a rarified atmosphere and a huge fluctuation in annual and summer day temperature. Tibet also has an outstanding capital Lhasa, where one can visit the renowned Potala and Norbulingka Palaces, along with the great Drepung monastery, Jokhang temple and walk amongst the local folks in the crowded Tibetan markets- the bustling Barkhor Bazaar. 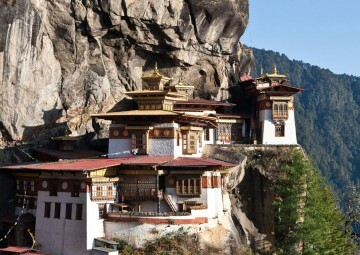 A region blessed with turquoise lakes, amidst the historic town of Gyantse with its unique multi-storeyed Khumbum stupa. An extraordinary tour that stirs the emotions, captivated in charm of multifaceted age old mystical cultures that have remained unchanged for centuries. 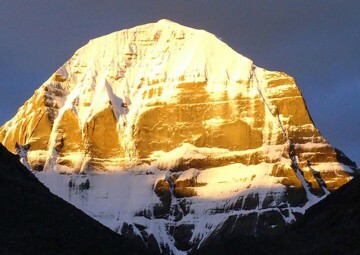 Tibet has drawn spiritual travelers throughout centuries and provided eternal peace and solidarity and has become a pilgrim hub for tranquility, as it holds places of religious significance such as the great Kailash Mansarovar, Tarboche, along with streams and remarkable gorges. 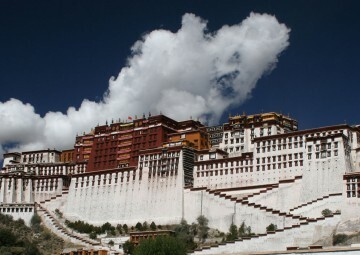 Tibet also offeres breathtaking views of Majestic Mountain range such as Mt Cho-oyu and Mt. Shisapangama. Tibet drives your imagination wild as you tread on this rugged beauty relentlessly and presents surprises with its ever-changing landscapes. 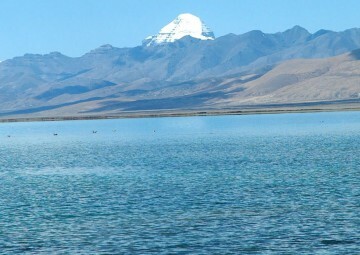 Tibet miraculously has everything for everyone, fulfills the needs and interest of all ages. 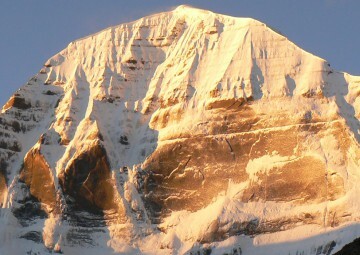 Tibet trekking and tour can be attempted by any individuals having moderate level of fitness. Also comes under a slight rain shadow belt is ideal for trekking almost the whole year around. Tibet always presents you with something new and innovative whenever you make a visit to this astounding place on the planet. A place to, be reckoned with while making a trip to this part of the world. Feel the spirit of the Tibetan ancestors swaying in the whirlwind prayer flags, trying to reveal age old tales of its ancestors. 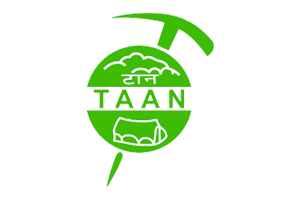 Visit this so called third pole of the earth and get an incomparable experience of a life-time.